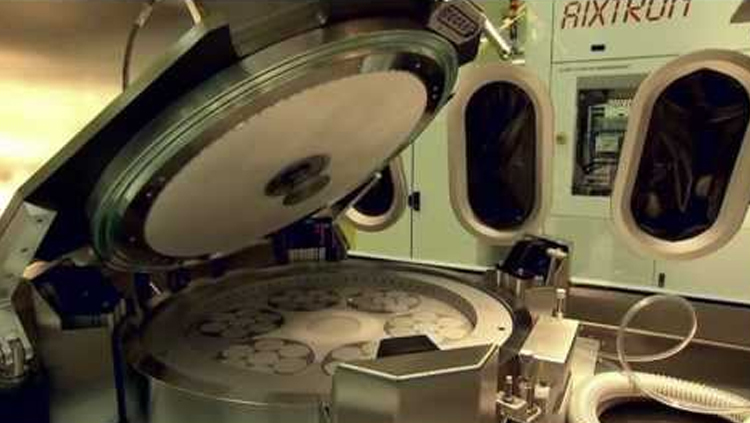 French MBE company Riber has announced an order for a production MBE machine from 3SP Technologies, an optoelectronic firm also based in France. The purchase order for an MBE 412 P system was in order to increase 3SPT's production capacity of optoelectronic components. 3SPT, a subsidiary of O-Net Communications, specialises in high-performance laser chips and modules. Those optoelectronic components allow it to meet the needs of increasing data rates in optical fibre communication networks and data centres. The ordered equipment will be delivered by Riber to 3SPT in 2020.